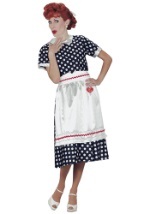 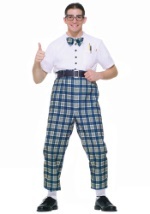 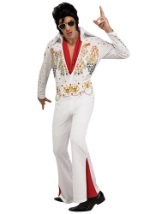 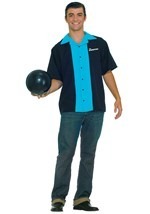 Get into the spirit of the 1950's this Halloween with our adult costumes. 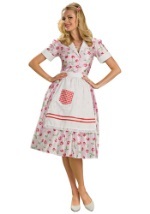 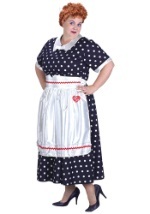 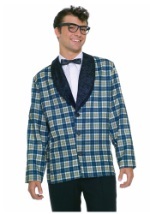 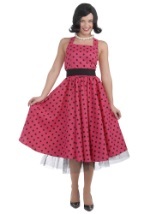 We carry many poodle skirt costumes as well as greaser costumes in standard and plus sizes. 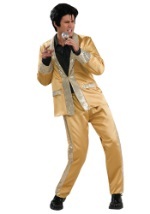 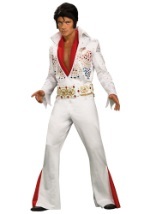 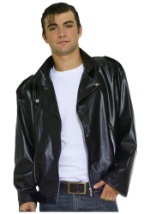 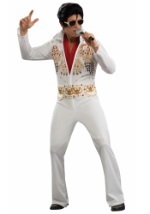 We also have a wide selection of Grease costumes from the hit movie. 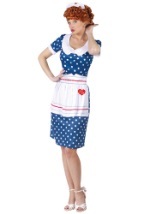 So pair up and get ready for the sock hop as a couple or fly solo with one of these adult 1950's costumes!